What is the fastest, safe and growing currency, which conquered as many as seven exchange markets in only seven months? FuturoCoin! 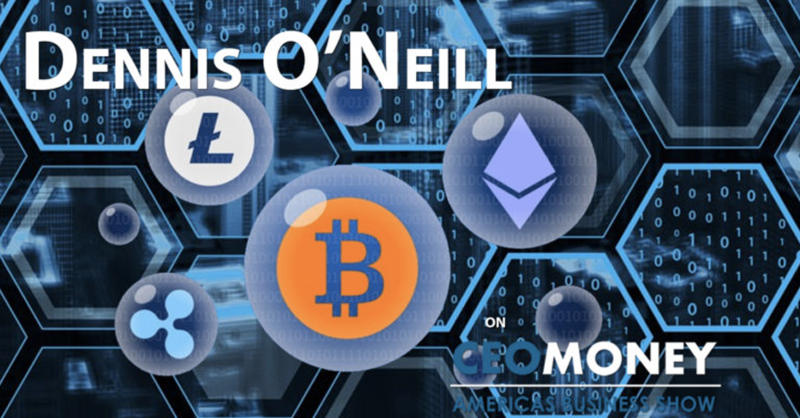 Listen to Dennis O’Neill, Investment Banker with over 25 years experience, speaking about #FTO! To the moon! – Success has no limits.